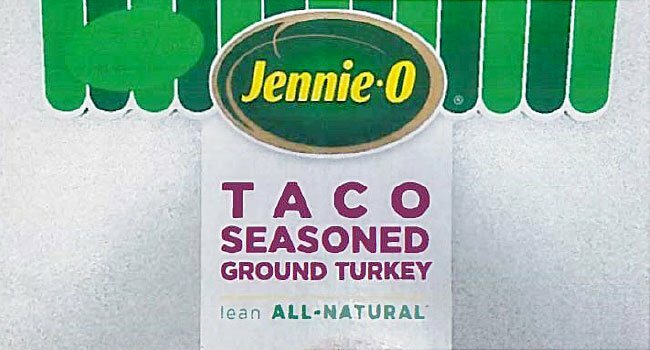 Jennie-O Turkey Store, owned by Hormel Foods Corp., is recalling more than 91,000 pounds of ground turkey after investigators traced some product contaminated with salmonella back to the company's Barron, Wis., processing plant. The outbreak strain has been found in raw turkey products, raw turkey pet food, and live turkeys. Willmar-based Jennie-O, a subsidiary of Hormel based in Austin, is the first company to issue a recall related to the strain, which has sickened 164 people and led to one death in California. RECALL ALERT! 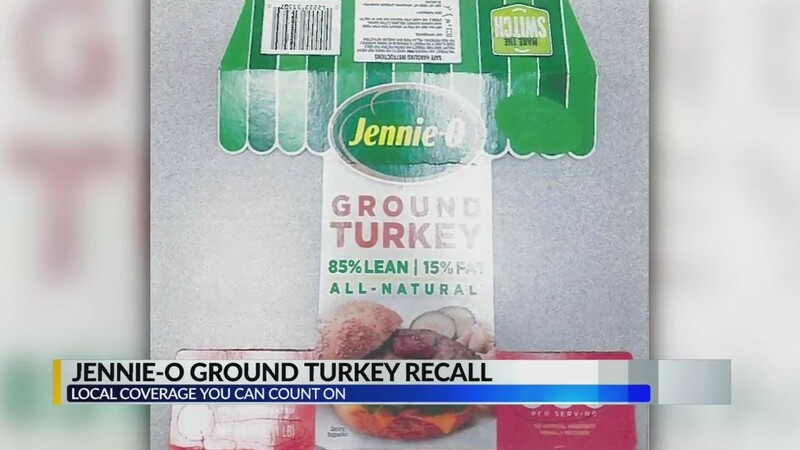 Jennie-O has recalled more than 90,000 pounds of raw ground turkey products potentially contaminated with salmonella. It’s the first brand to be named in the yearlong outbreak investigation that has sickened more than 160 people in 35 states. After warning about an ongoing outbreak of salmonella in raw turkey a week ahead of Thanksgiving, the United States Department of Agriculture (USDA) just announced a recall of raw ground turkey products. Three people became ill after feeding raw turkey pet food to their pets. 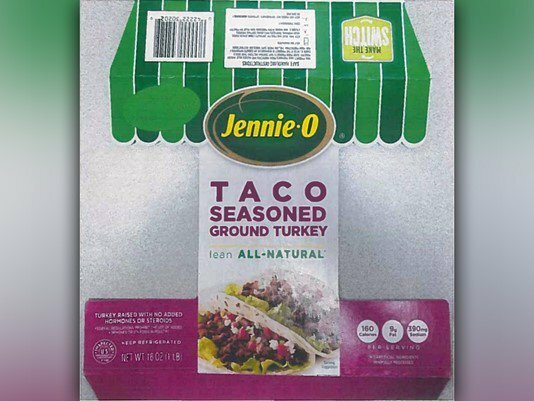 RECALL: Jennie-O is recalling ground turkey in salmonella outbreak. Heres what you need to know. 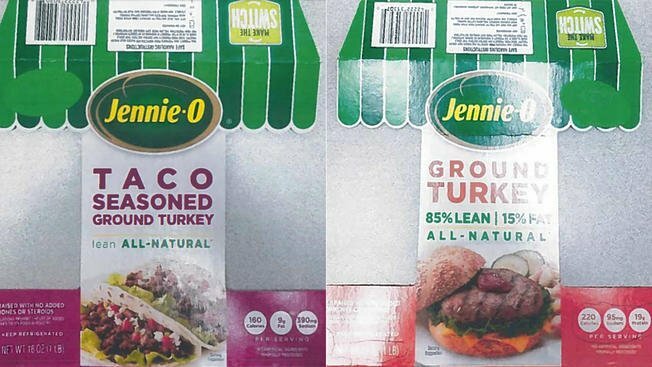 "On behalf of the thousands of Jennie-O team members, we were concerned to learn that someone became ill after exposure to Salmonella in a raw turkey product," said Steve Lykken, president of Jennie-O. 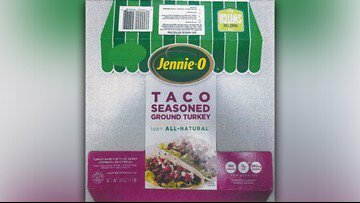 According to the agency, Jennie-O Turkey Store Sales is recalling 91,388 pounds of raw ground turkey products. 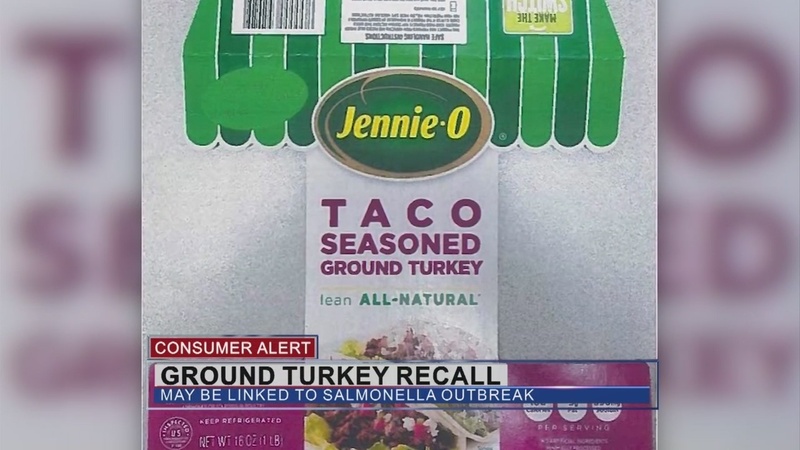 Federal and state authorities used an unopened package of ground Jennie-O turkey found in the Arizona home of a sickened person to trace it back to the Barron facility.